Hot on the heels of the release of the 2015 B2B Content Marketing Benchmarks, Budgets, and Trends study from MarketingProfs and Content Marketing Institute, we're taking a look back at the most valuable and indispensable content marketing resources of 2014. The study found that just 35% of marketers have a documented content strategy, and those without a strategy are eight times less likely to say they're effective at content marketing. 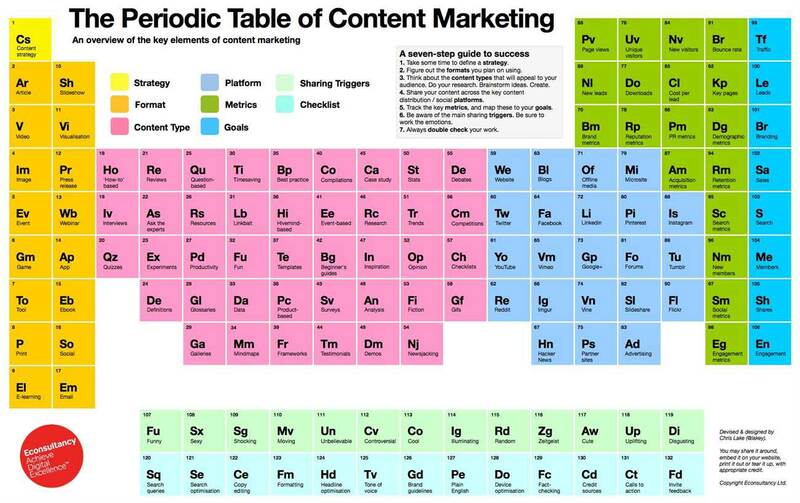 As you prepare your content marketing strategy for the coming year (and you ARE preparing one, right?) ,keep the following expert tips, advice, and guides in mind. Executive coach and bestselling author Harrison Monarth explains what Budweiser and Shakespeare have in common in this column on the power of storytelling for brands.